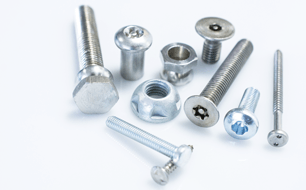 Not unlike standard fasteners, security fasteners’ basic function is to fasten components to their enclosures or to secure product structures together. 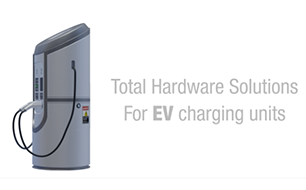 They are used when it is important that the enclosed components cannot be tampered with or the structures easily removed, if at all, by anyone other than a specialist technician. Trifast's Viteria Italia Centrale (TR VIC) have developed and patented a brand new self-extruding thread-form called EPW. 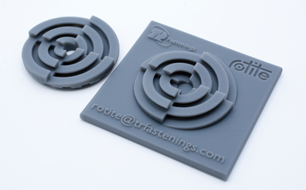 TR is working together with Rotite® with a view to licensing or manufacturing components with the revolutionary Rotite® mechanism. 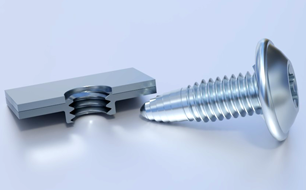 Almost any cast metal or plastic moulded part can be made to incorporate this mechanism.